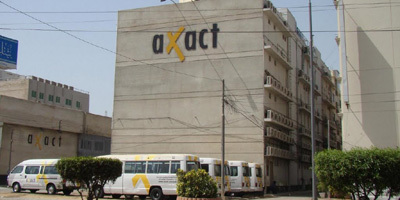 ISLAMABAD - More than a year after the Federal Investigation Agency (FIA) sealed and occupied the head offices of Axact in Karachi, they were finally vacated Saturday and handed back to the BOL management committee following a Supreme Court order. About a month ago, the Supreme Court ordered FIA to complete their investigations and vacate the premises by June 5. The court admonished FIA’s investigation officer and said Axact’s offices were not constructed to serve as agency’s living quarters. Axact, an IT company is the parent organization of BOL News, a channel widely believed to have been victimized by the government in connivance with some big media houses. Meanwhile, a Sessions Court in Karachi Saturday reserved a decision until June 9 on a bail application of Axact CEO Shoaib Shaikh and four others. A bail application was moved a few days ago. In May 2015, a New York Times story claimed that Axact was involved in selling fake degrees and diplomas. 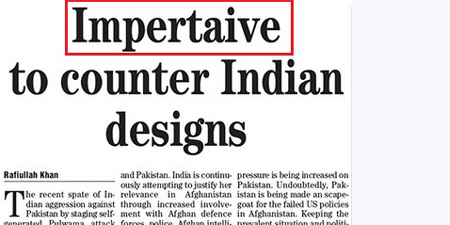 The authorities in Pakistan sprang into action so quickly it surprised all and sundry. The Axact offices were sealed and subsequently Shaikh and a few of his key men were arrested. They continue to languish in jail.